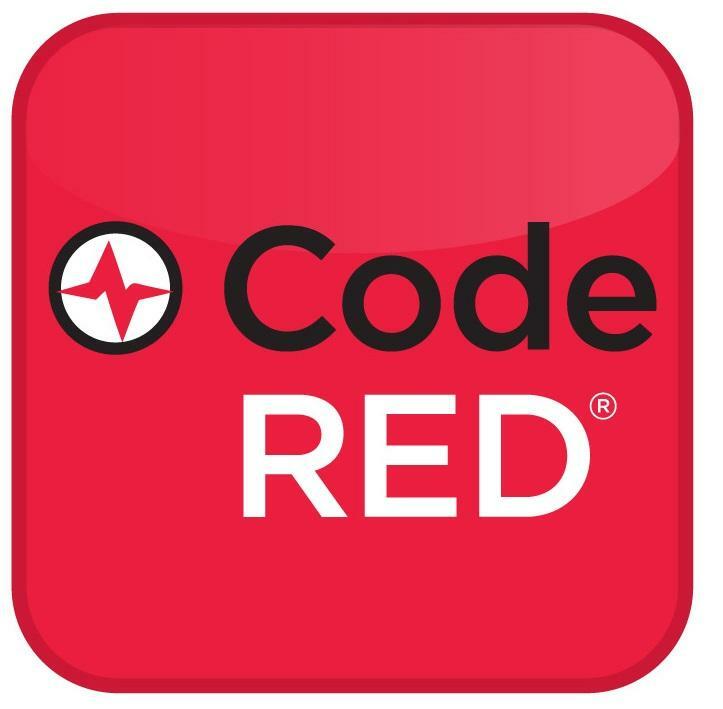 In advance of the peak of hurricane season in the Atlantic, Mayor Kelly Yaede and Hamilton Township's Office of Emergency Management are urging residents and businesses to sign up for the Township's emergency notification a system, CodeRed. Residents and businesses are able to input a phone number, including a mobile phone, and can opt to receive text messages (Standard text messaging rates apply). Residents and businesses should not automatically assume a phone number is already included in this system and are encouraged to consider utilizing this service. Additionally, individuals who have unlisted phone numbers, who have changed their phone number or address within the past year, and those who use a cellular phone or VoIP phone as their primary number may also wish to ensure that a desired phone number is in the CodeRed system.